How do you know if a mole has infiltrated your establishment? They usually leave a trail. Read on to learn more about protecting your yard from moles, tips on how to expose them, and how to flush them out. While moles prefer to eat insects instead of your plants, their intricate series of underground tunnels can do a lot of damage to your yard and garden. They can also pave the way to your plants for other hungry rodents. Since moles feed on insects, they are usually found where soil is rich in organic matter, an ideal environment for their favorite grubs and worms. The larger the population of pests, the more moles you have, and the more tunnels to deal with. If you happen to spot a mole, you may notice its pointed muzzle, tiny eyes, webbed toes, and potato-shaped body. They’re more active in the early morning or evening in the spring or fall; they also come out after a warm rain. You may notice their tunnels before you see the actual critter. If you see raised, volcano-shaped swellings across your yard, it could be a sign of a mole. Since moles feed on insects, if they are in your yard it means you also have a large quantity of insects in your soil. 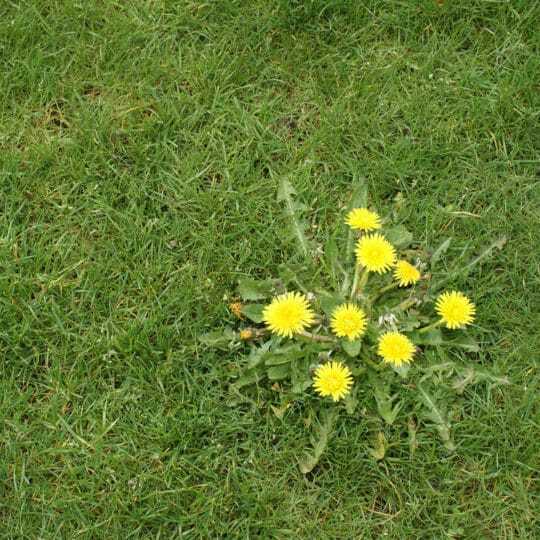 If you treat your lawn for grubs and worms, you deplete the mole’s food source and they will likely move on. 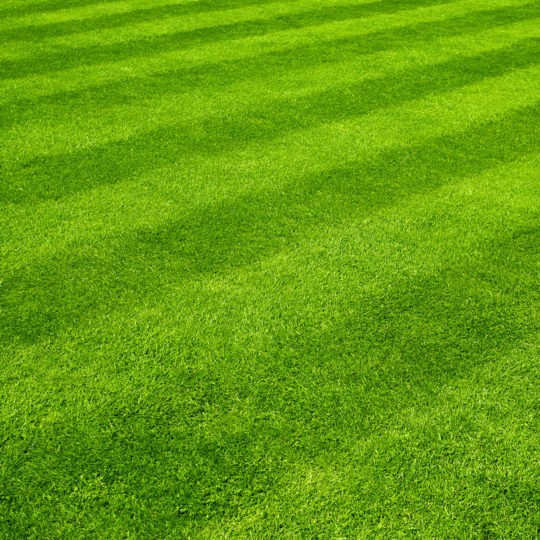 Try spraying your lawns with milky spore disease or beneficial nematodes to get rid of the grubs. Protect specific plants by planting them in a wire cage. 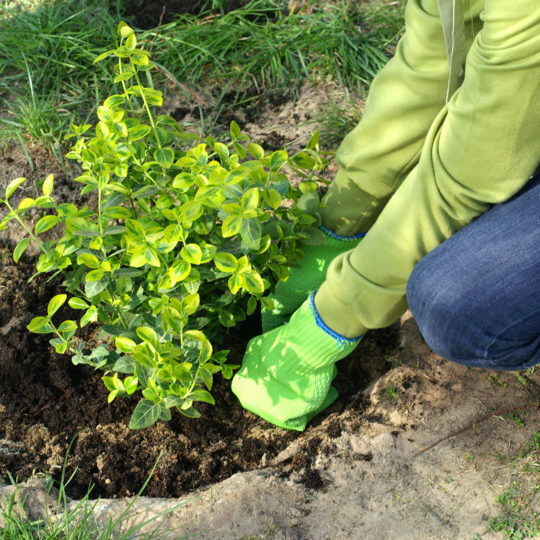 Dig a two- to three-foot hole and line the sides and bottom with wire mesh. Fill the hole with soil and plant. The roots can grow through the mesh. But if moles do show up, they won’t get passed the underground fence to damage your plants. Here are some other tips to deter or trap moles already in your yard. The scent of blood, human or animal urine, and tobacco help deter moles. Apply the scent on the ground, especially along tunnels, and reapply after rain. Owning a cat or dog that enjoys walking through your flower beds is an effective deterrent to rodents. Mix castor oil and dish detergent with water and soak the tunnels and the entrances. Dip an ear of corn in roofing tar and place it in one of their tunnels. Moles hate the smell of tar, and you’ll block their escape. 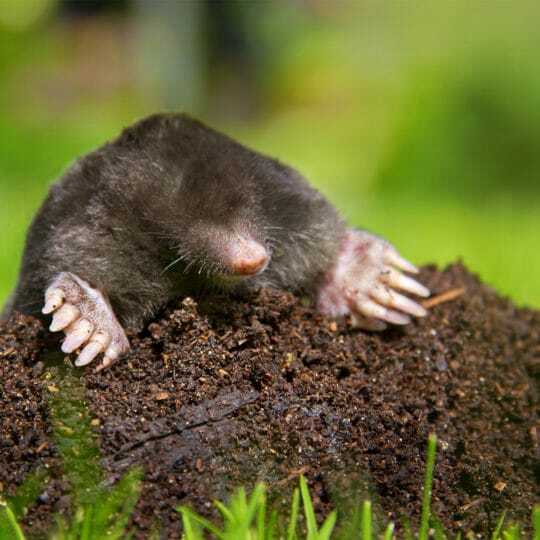 Sprinkle coffee grounds, red pepper, or another strong spice in the soil to keep moles from tunneling. Stick a piece of gum in the hole and cover it up. Moles eat the gum but cannot digest it, leading to their death. Mole traps can be purchased at home and garden shops. 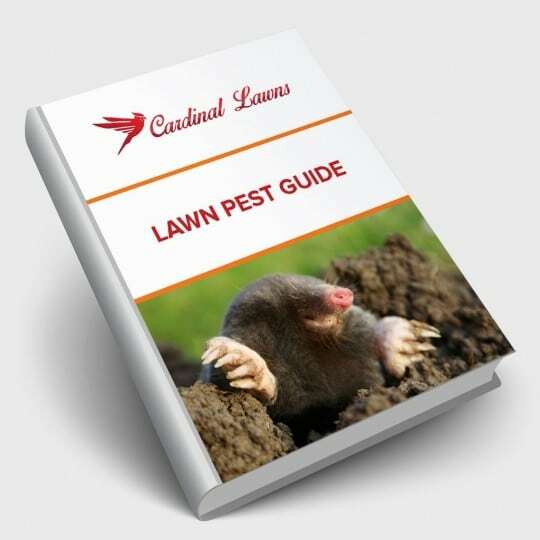 If you still have a problem with moles, contact the lawn specialists at Cardinal Lawns for more tips. 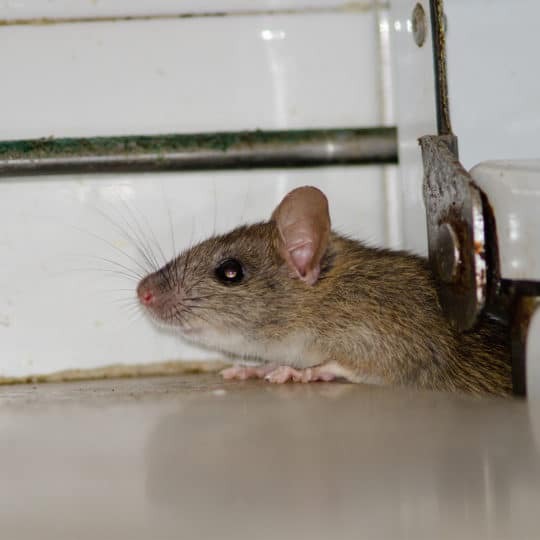 Pests become most prevalent during the heat and humidity of summer. 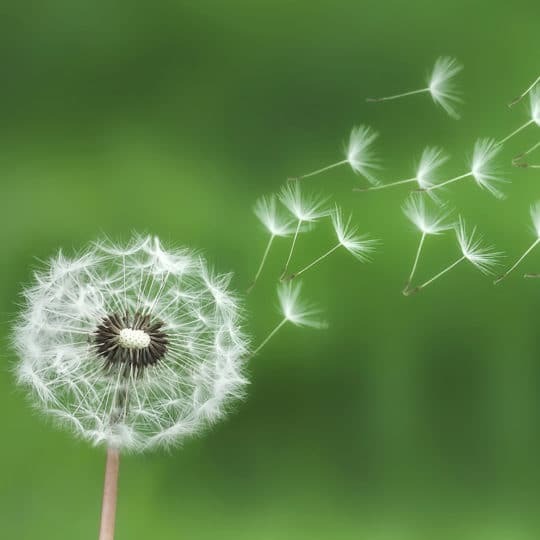 Take some time to learn about the signs of infestations before any damage can be caused to your landscape. 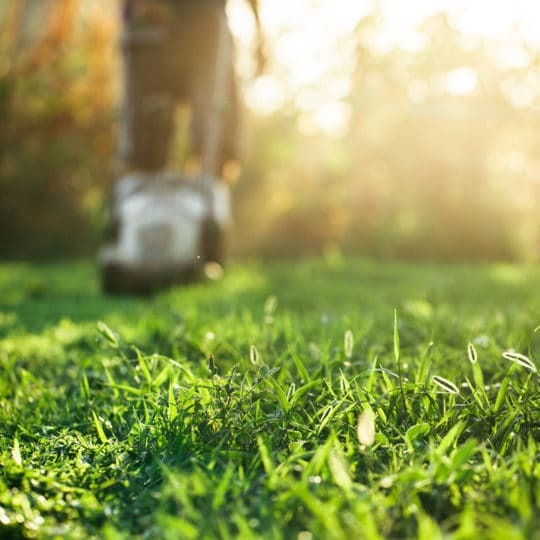 This handy guide will teach you how to spot common lawn pests and how to keep them from causing harm to you and your property.